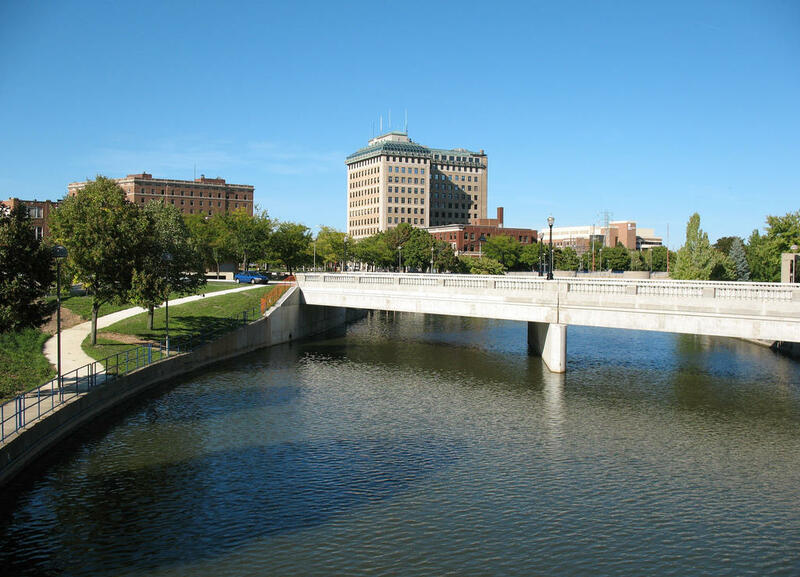 Tests found elevated levels of PFAS in the Flint River downstream of water intakes years before the city made the switch to the river for its water soruce. 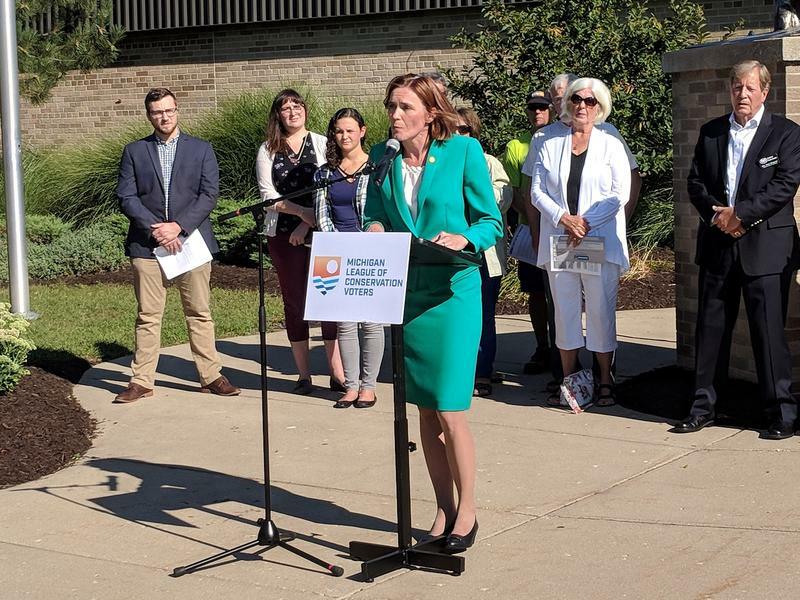 A division director for the Department of Health and Human Services — who is now retired — released her report about the contamination in May 2015, but the testing, MLive reports, took place between 2011 and 2013. Per and polyfluoroalkyl substances — or PFAS — are a family of chemicals that have been used in a wide range of products since the 1940s to help make them resistant to water, heat, and grease. These chemicals can build up over time in the environment and in our bodies. Exposure to PFAS has been tied to health problems, including cancer and damage to the thyroid and liver. Jim Ananich of Flint is the State Senate Minority Leader. He joined Stateside's Cynthia Canty to discuss what he finds most troubling about these revelations. 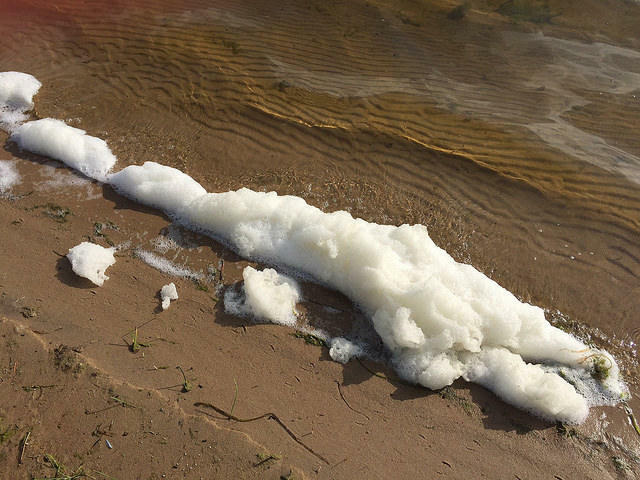 The MLive story indicates that this report from the DHHS was shared with the DNR, the Department of Environmental Quality, the Department of Agriculture and Rural Development, and the U.S. EPA. But Ananich said the information was never shared with him or any Flint city officials. Stateside reached out to Governor Snyder's office for comment. Spokesman Ari Adler responded, telling Stateside that the state Department of Environmental Quality told him that samples collected upstream of Flint’s drinking water intakes in 2016 showed PFAS levels of 14 and 16 parts per trillion, which is well below the EPA’s lifetime health advisory and the state’s action level of 70 ppt. He then referred follow-up questions to an MDEQ official. This response from the governor's office cites information the DEQ had in 2016. It does not, we must note, address what state officials knew about PFAS levels in the Flint River prior to the switchover, which occurred in 2014. Listen above to hear Ananich discuss what he says is a troubling culture among state officials, and what he believes should have been done.